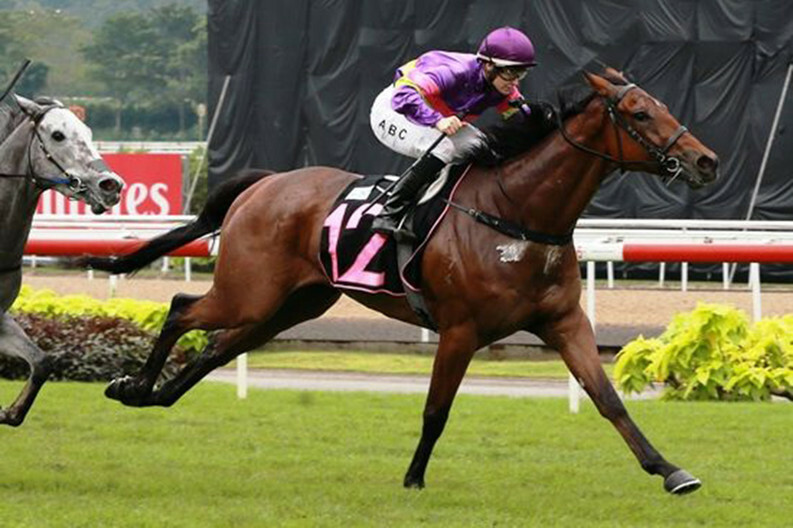 Pukekohe jockey Alysha Collett won’t need further surgery to help mend her fractured heel. Collett was relieved to learn she would avoid extra surgery, which could have meant inserting screws into her heel, after visiting a specialist on Wednesday. “I got the best news possible. No surgery will be needed. I’ve just got another three to four weeks without any weight on it and we’ll go from there. There’s no setback, which is amazing,” she said. Collett broke her back and fractured her heel in a horrific fall in Singapore last month and while she had surgery to insert two rods and four screws in her lower back to mend a fractured vertabra, her fractured heel was simply put in a cast. 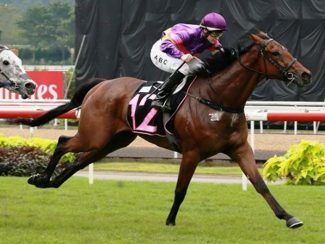 Collett had ridden 11 winners during a planned six-month stint in Singapore that began in May and now plans to be back riding in New Zealand this autumn. “I’m really hoping to be back race riding around March if everything goes smoothly,” she said, adding she was enjoying the company of friends and family in New Zealand.